We don't just offer software, we offer all-inclusive backup and recovery – backed by expert knowledge and service. Software is only as strong as the company behind it. 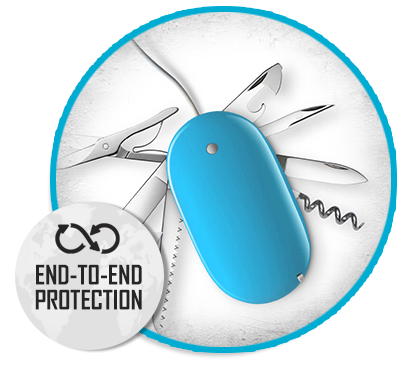 Our software is backed by 20+ years of backup expertise and our Total Care approach to backup. NovaBACKUP is the most affordable, user-friendly, all-inclusive backup software on the market today – backed by years of expert knowledge to take your data protection to the next level. NovaStor goes the extra mile to provide true end-to-end solutions, creating the only backup and recovery solution that most businesses will ever need. All features included at a single budget-friendly price point. No surprises. Running a profitable business and securing an ever-growing amount of data is challenging enough, without having to worry about unplanned downtime due to malicious outside threats. A ransomware attack can be a business-crippling event. But it doesn't have to be. Fortunately, having a properly configured backup is your best defense. The NovaStor team is an extension of your IT team, offering you the benefit of our daily experience in the trenches, battling the effects of ransomware infection. 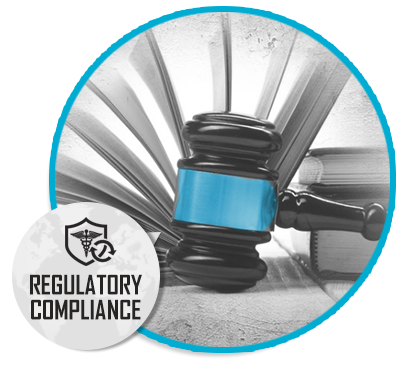 Compliance is an absolute necessity, and it grows more complex every year. Meanwhile the penalties for non-compliance grow more severe. Trying to build best practice backup strategies on your own to meet industry requirements can be a time consuming and stressful process. NovaStor’s backup experts evaluate your environment and recommend the best strategy to meet your industry requirements, so that data is properly secured. Focus on your business and not your backup. 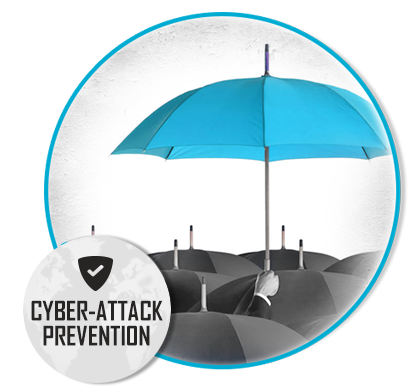 Ensuring that data is always secure just got a whole lot easier. NovaStor’s powerful central monitoring tool (cMon) give you total access to backup job status anytime, anywhere. Web-based and mobile optimized, the NovaBACKUP CMon offers a sleek and simple method to supervise unlimited clients or customers. 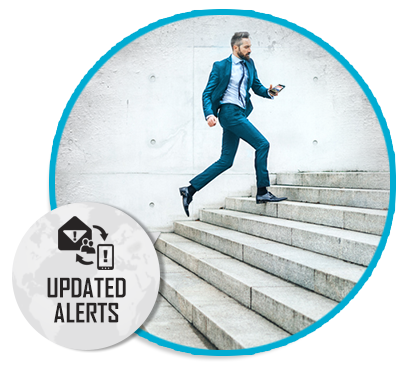 Real-time reporting and alerts put critical information at your fingertips when a matter of minutes can truly make a difference. As technology evolves so too do the ways in which data can be lost, whether from software crash, user error, hardware failure, or viral infection. Simply owning backup software is not enough. 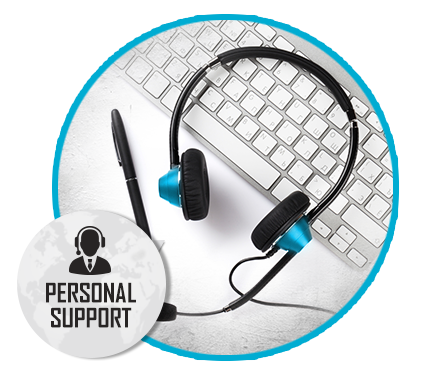 NovaCare support is included with all NovaBACKUP server products to ensure that the backups are running smoothly from day one, and that users always have access to the latest software updates. NovaCare guarantees access to local US-based technical support teams so that your backup expert is always just a phone call away.